All companies affect children in some ways. Children’s rights: The ultimate definition of sustainability is one result of a larger project for Save the Children’s Centre for Child rights and business. 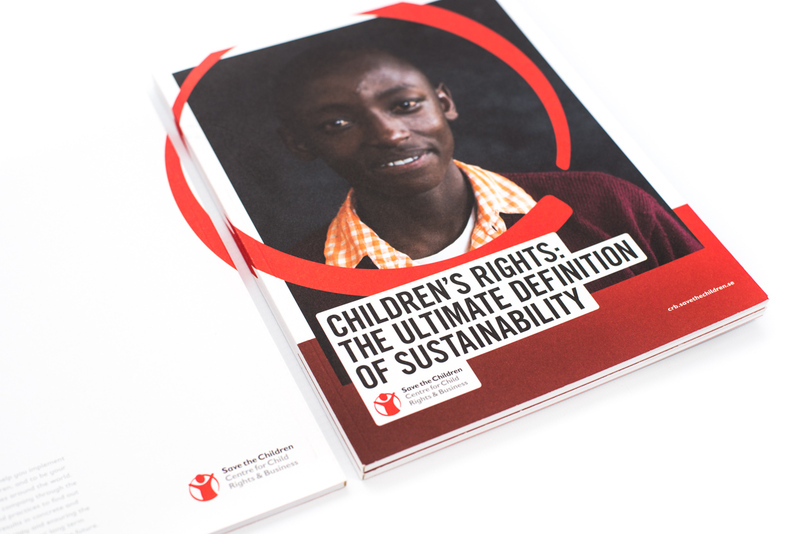 The booklet is used as sales and inspiration material for companies that are interested in working with child rights in their sustainability work. Our work included project management, concept development, interviews, photography and print design. 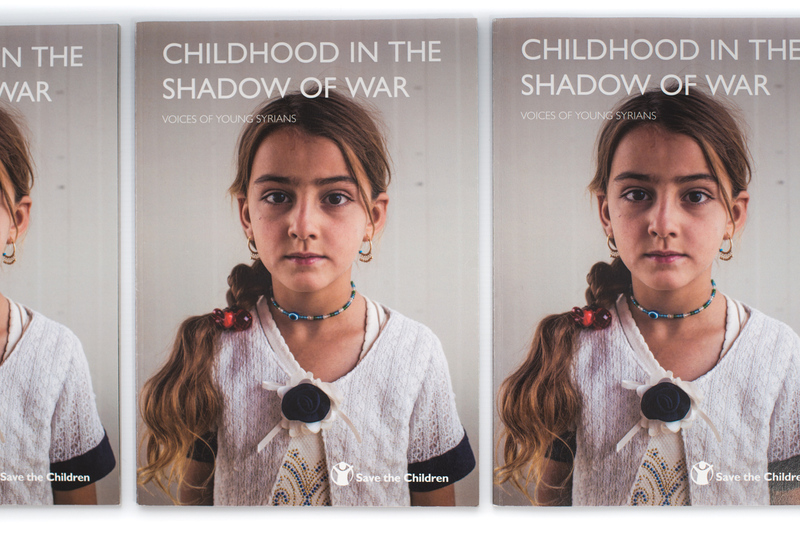 This report produced for Save the Children provides a snapshot of the pressures and burdens of daily life as experienced by Syrian refugee children now living in Lebanon and the Kurdistan region of Iraq, and internally displaced Iraqi children. The report and the accompanying media package was picked up by media in a number of countries. The commission included photography in Lebanon, commissioning of photography in Iraq, copy editing, print design and layout. In this report Save the Children presents all their child participation globally. It was compiled using online seminars and consultations in several countries. Our commission included copy editing, design of graphs, page design and layout. The report was published electronically and is used by Save the Children and their civil society partners around the world. 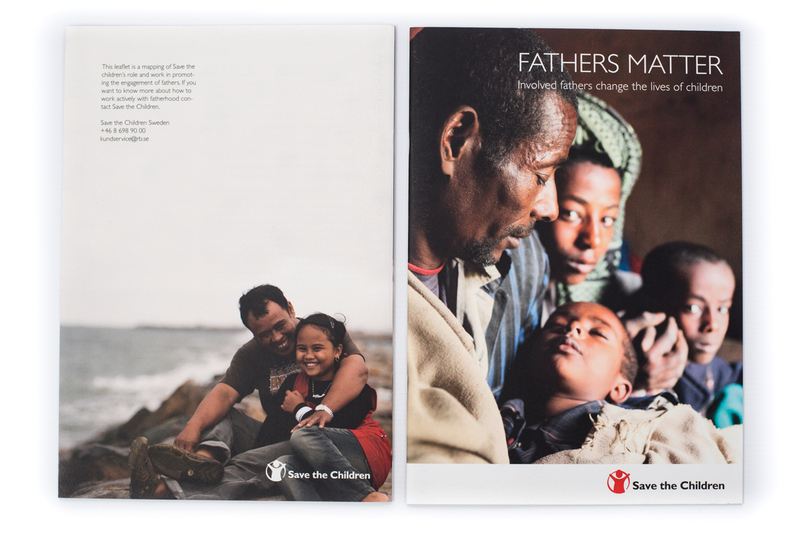 The commission was to produce a leaflet that would inspire Save the Children’s country offices around the world to work with fathers and fatherhood issues. How child friendly is your government? 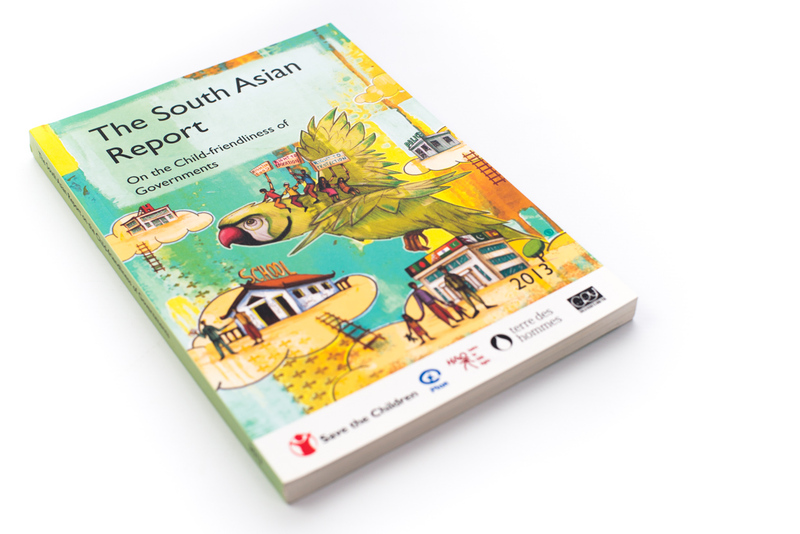 The Asia report on the child-friendliness of governments is based on quantitative data and provides information for governments and advocacy groups to improve and change the lives of children. Our challenge was to design tables and graphs to make the research visual and accessible. 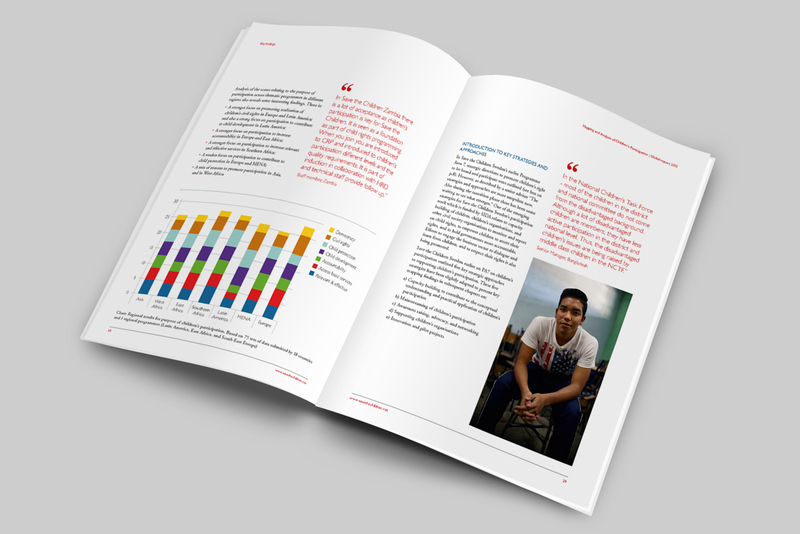 We also worked with illustrator Dario Bovenga to give the report a different style to the normal Save the Children or NGO report. The illustrations were also seen as a country neutral alternative to photographs.